A question I often get asked is where should I spend my design dollars? In an ideal world there would be no such thing as a budget but I have yet to come across a client without one! I take my clients budgets very seriously and I try to spend their money the way I’d spend mine. I like to spend money on ‘the bones’. Spend money on the big ticket items that you won’t be replacing for long periods of time. If you are renovating choose medium to high end cabinetry and flooring in a neutral color that will last many years. When buying furniture keep the big ticket items like sofas and case goods in neutral colors too. 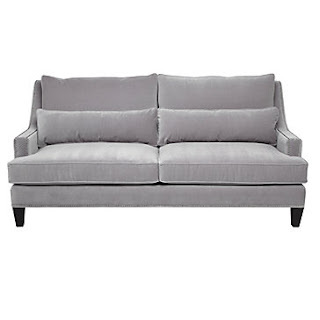 I highly recommend a cream, beige or grey sofa that can be the host to any accent color you want to mix in. In order to change your look throughout the years mix in less expensive accents like throw pillows, throw blankets and decor pieces. One of my favorite tips is to buy art that is multicolored so that you can change your throw pillows with every season and the new scheme still works. 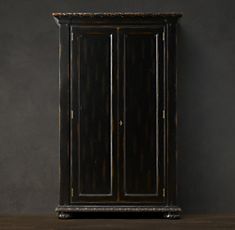 When choosing wood colors I tend to be drawn to black, cream or medium colored woods because they don’t go in and out of fashion as quickly as a cherry or a maple. The best rooms have a mix of old and new. High brow and low budget pieces for an eclectic yet pulled together look. Don’t be afraid to mix together what you love but always have a common thread that ties a room together.